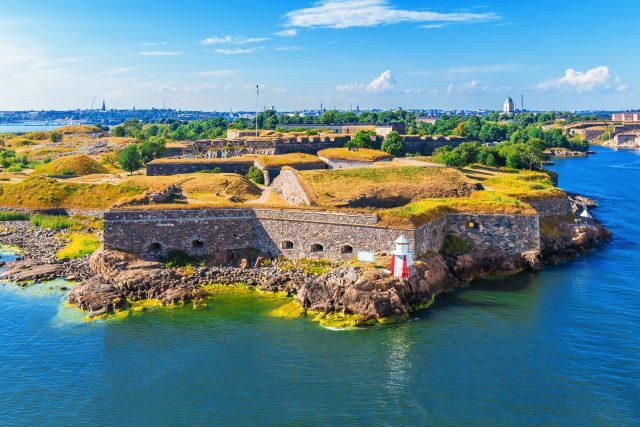 Discover Helsinki and a unique sea fortress on a walking tour including a short ferry ride to the islands forming Suomelinna, one of the most popular sights in Finland. 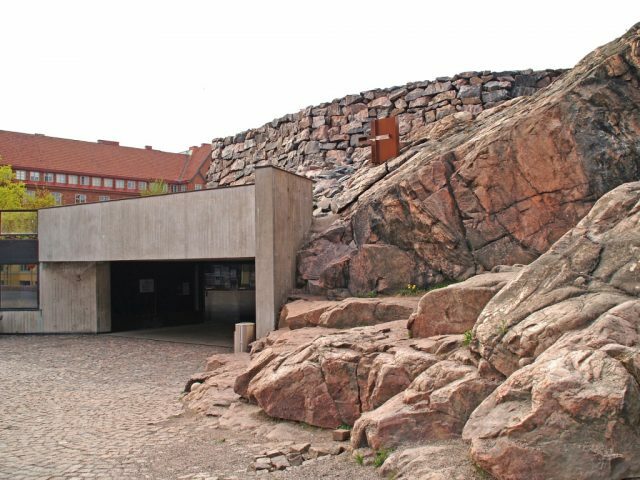 Order of visits in the tour itinerary may change depending on availability. 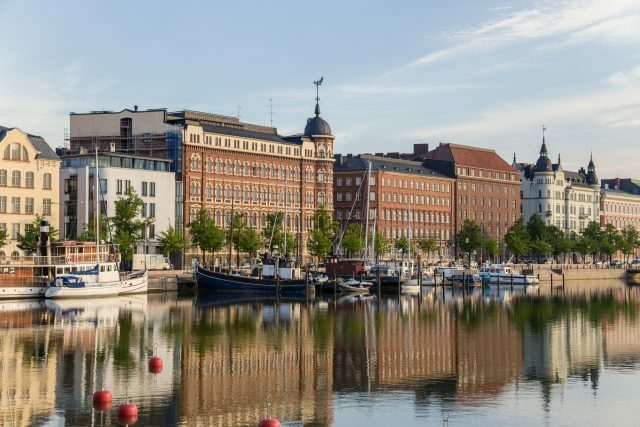 The capital of Finland, known for its inventive design and technology, boasts also a inviting seaside setting easily explored on foot. 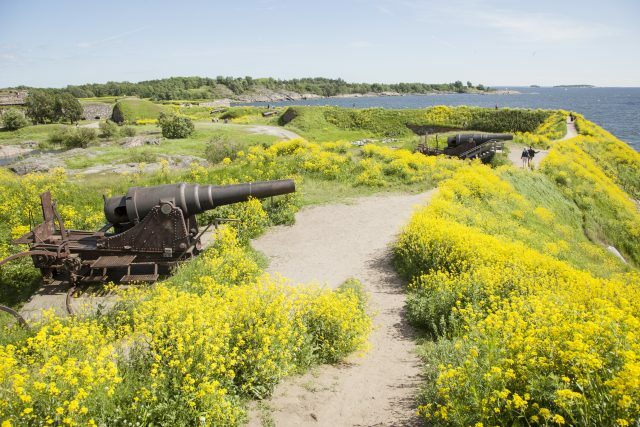 We will tour the must-see cultural and architectural highlights in the city center and admire the stunning views from Suomenlinna fortress. 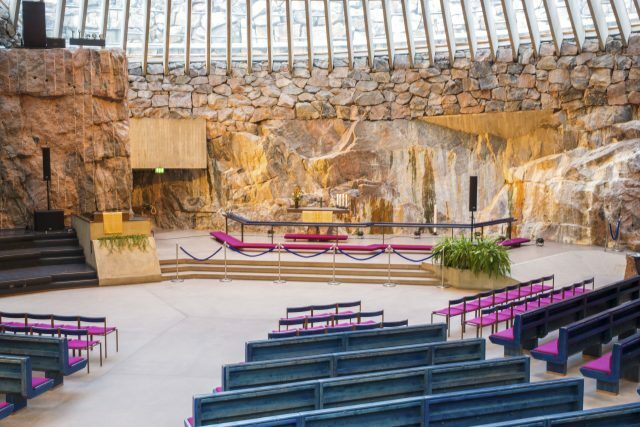 Our guided walk to major attractions include the Cathedral of Helsinki on the Senate Square, Central Railway Station, Market Square & Old Market Hall and the unique Temppeliaukio Rock Church. 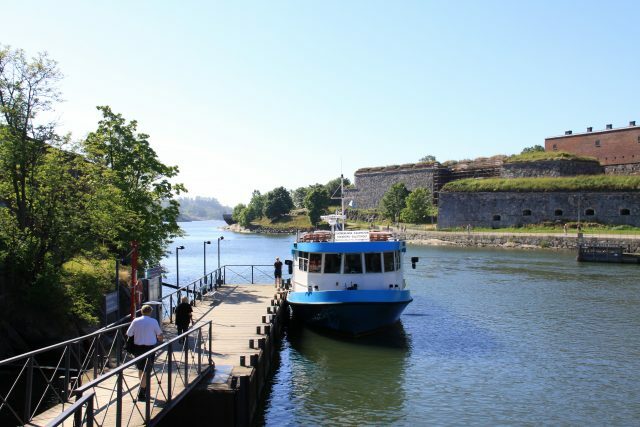 Escaping the lively city atmosphere on a ferry to a green environment of Suomenlinna takes mere minutes. 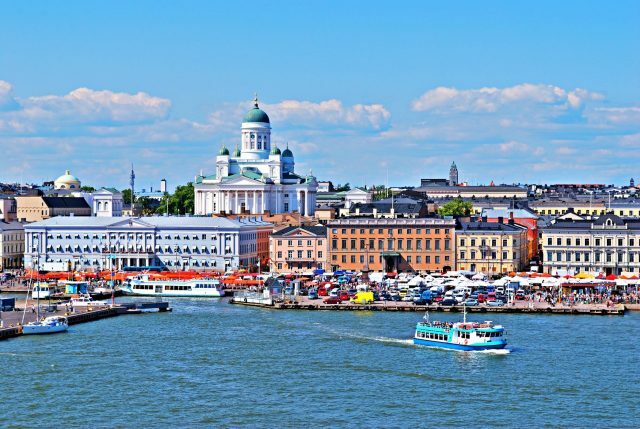 As a true cultural treasure, this World Heritage Site history dates back to mid-18th century, when Finland was still part of Sweden. 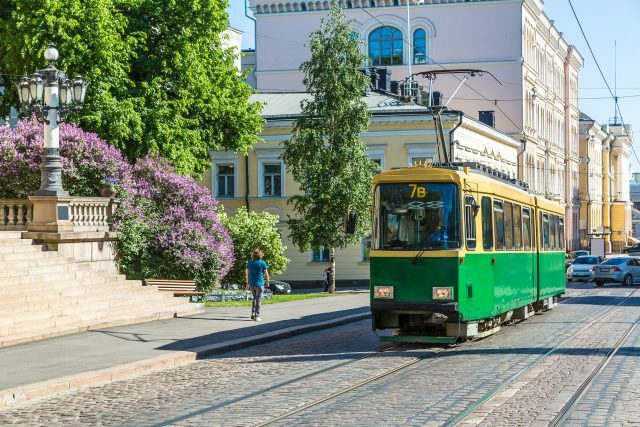 We will explore the Russian merchants’ quarter, Church Park, Great Courtyard, Piper’s Park and the fortifications with lovely sea views. 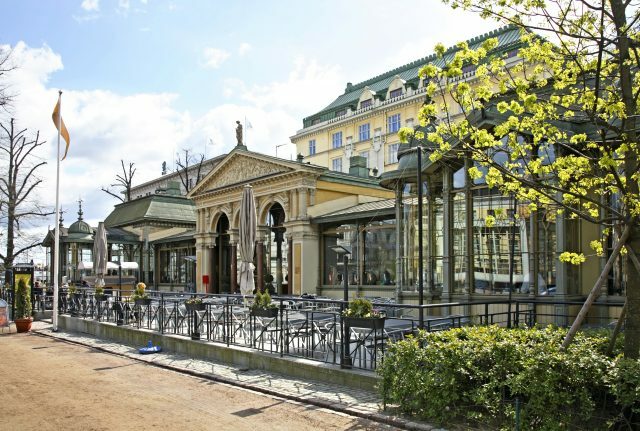 There is also a plentiful selection of charming cafés and terraces to enjoy during the free time. 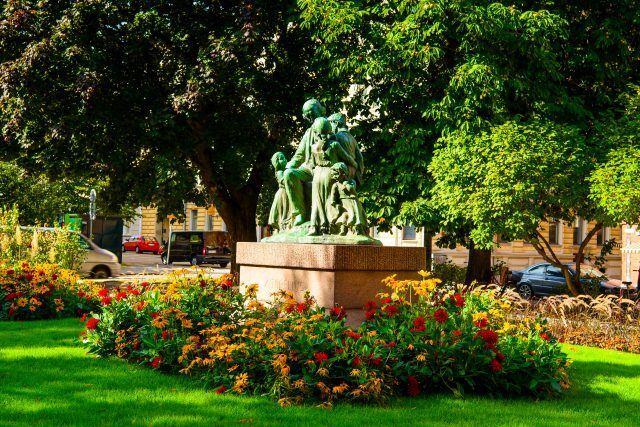 After a short ferry ride returning to Market Square for the end of the tour, your guide is pleased to share some local insights to plan for the rest of your day in Helsinki.